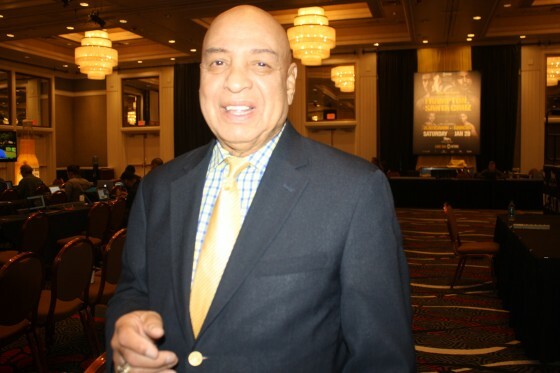 Now also serving as an analyst for ESPN Deportes, Cortez was spotted inside of the MGM Grand’s media room in Las Vegas on Friday afternoon following the weigh-in for tonight’s Carl Frampton vs. Leo Santa Cruz rematch, set for to air on SHOWTIME. Whether ringside or not calling the fights, Cortez still finds himself heavily involved in the sport. 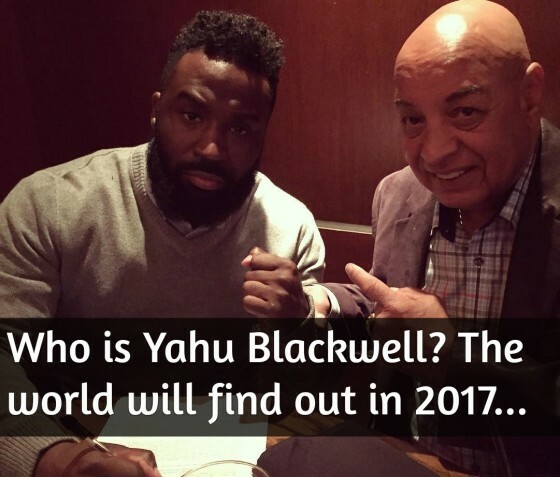 It had been reported that Cortez is now advising upcoming Hebrew boxer Yahu “Rock” Blackwell and he confirmed the news to Hustle Boss. “Yahu is a cruiserweight fighter; a great fighter coming up,” Cortez explained of Blackwell, who compiled a 156-28 record as an amateur. “I bring a lot of knowledge and wisdom into the sport of boxing,” Cortez noted. As far as what it will take to ascend to the highest of ranks in the professional game, Cortez was candid with his response. Stay tuned for more updates on Blackwell’s training regimen as well as updates on his next ring assignment. Follow him on Instagram to keep up with his training. Check below for more updates on Blackwell, including our interview with Cortez in Las Vegas.